As a large payments company, Paytm’s servers and infrastructure are closely monitored by in-house security experts. They have round the clock multi-layered security protocol including IDP (Intrusion Detection and Protection) Layer over all our NOC's. Furthermore, they’ve been using bulletproof WAF's to protect our traffic injection. They also have multi-geography 24X7 SOC which constantly monitors the unique challenges that may occur in India. 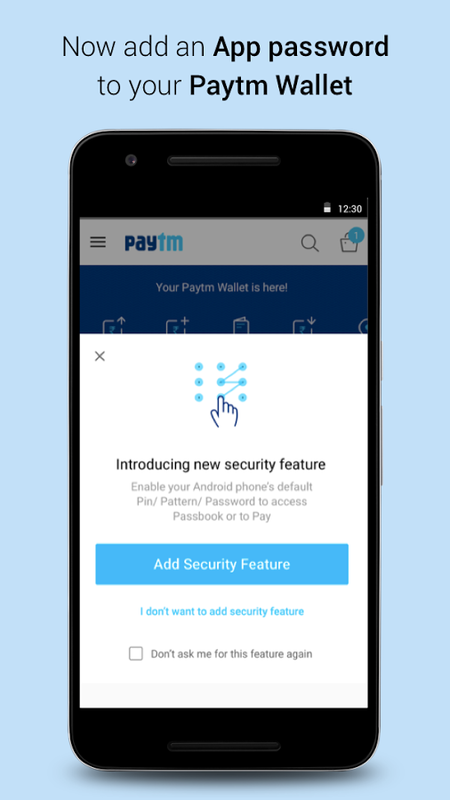 Paytm systems are secure to the extent that even with a username and password it is not possible to login anyone's account owing to the multi-layered protection of OTP and device signature, which is also required for logging into the account. With regards to the same, I can connect you with Mr Deepak Abbot, Sr, Vice President, Paytm,who would be able to provide more details on the same.